When it comes to organizing your media files in a single places, you can use the built-in Xbox Music app for such third-party titles as Media Monkey or Multimedia 8. But Plex is also a pretty good alternative and now it’s been updated with more features. 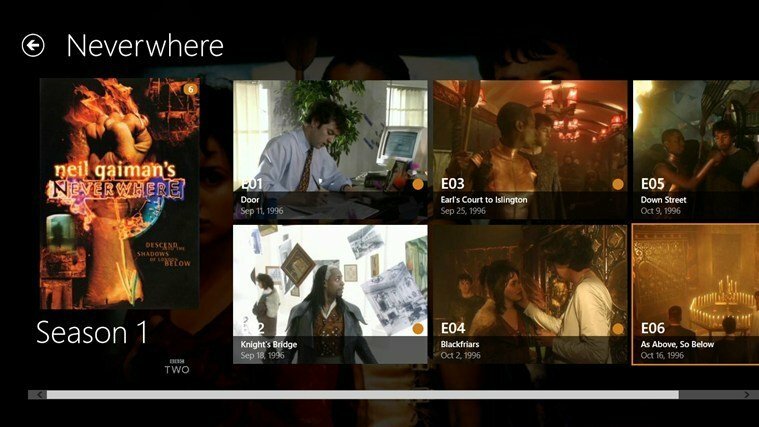 Released not so long ago in the Windows Store for Windows 8, 8.1 and RT users, the official Plex app is now getting a pretty important update. If I recall correctly, the application was initially available for free, and it then required a subcription once you wanted to acess content inside the app; now, it seems that the app has been available for a price of $4.99, but what I’m not sure about is whether or not you’ll be further required to log in. However, my guess is that 5$ is only for its media player abilities. 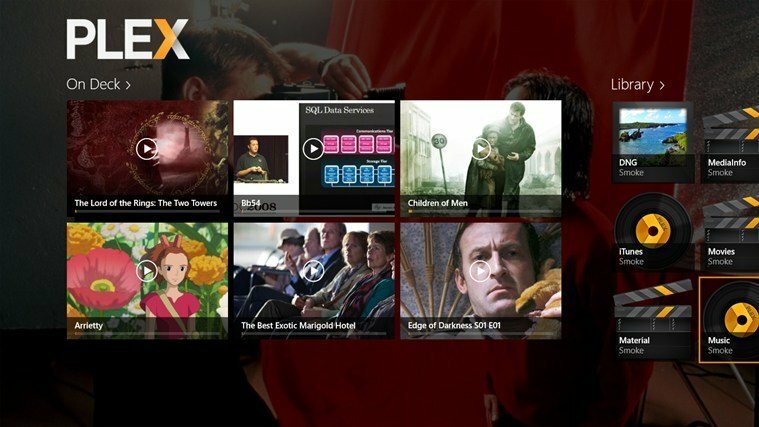 The latest version of Plex for Windows 8 brings quite a few new features, as well as bug fixes and various other improves. First of all, the player discovery tool has been seriously fixed and the HTTP Live Streaming stack has been updated. Also, you can now disable the background art and the space bar no longer behaves funny during video playback. Others fixes include the problem with resuming HLS content, the ability to run the app concurrently by multiple users and many other crashes reported by users. Also, the custom library section icons now appears and more granular video quality bitrates have been put in place, as well. Just like before, you can use the Plex Media Server to stream your videos, music and photos across your Windows devices. You will be able to control your big screen from your Windows 8 tablet which will act as a remote. Also, many online channels such as TED, Revision3, TWiT, CNN and others will be made available. Follow the link from below to get the app which has less than 3 megabytes.